...and her life is getting too hot to handle! Courted by Karma is the second volume in The Adventures of Anabel Axelrod and picks up where A Date with Fate left us hanging...Tuesday night at 11:59 and the doorbell's ringing! 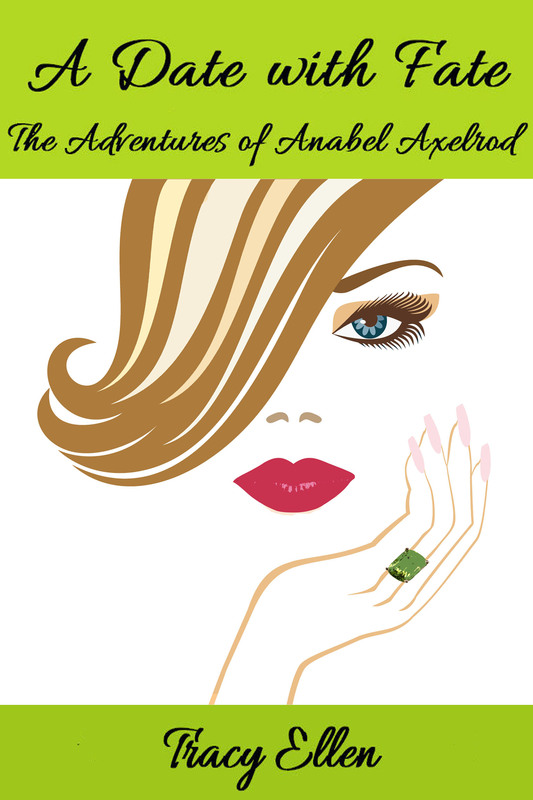 After her last crazy few days, Anabel's hell-bent on having nothing but a good time during the upcoming Axelrod Women Weekend. Cousin Layla and some friends are flying in from Florida to visit and the girls plan to rock the town! But first Anabel has to survive Thanksgiving, and Luke Drake. A Date with Fate can be purchased through amazon.com. and CreateSpace, an Amazon affiliate. Look for Courted by Karma in March 2013!